THE WHARF: FOR THE RECORD! 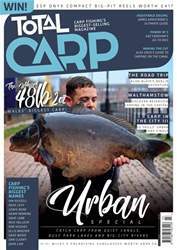 Joel Drapkin took fish spotting to new heights (literally) in his quest to land the biggest carp in Wales from a water on his doorstep. 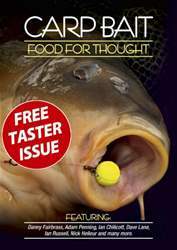 Gaz Fareham has seen all the rigs out there and has narrowed down his choice to just three to cover all of his carp fishing. 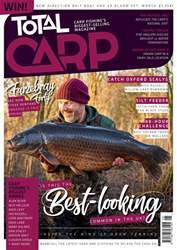 Alan Blair can’t resist the call of Germany, and sets out to catch some carp from Berlin park lakes in extreme weather conditions. To catch city-centre carp in the big freeze, our flying Dutchman Ed Skillz seeks out places where there may be hot water… with a few oddballs on the way as usual. 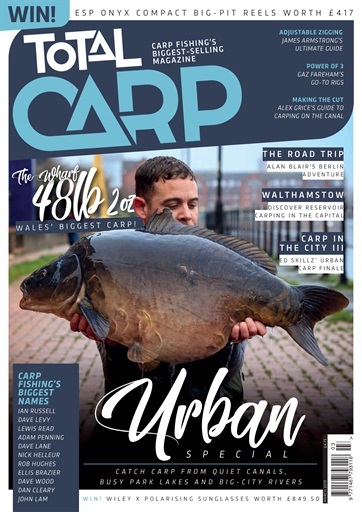 Carping in the UK doesn’t get much more urban than Walthamstow reservoirs, within sight and sound of the city of London. John Barnes is your tour guide. 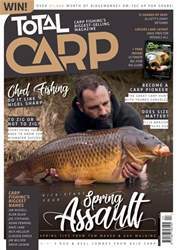 • Win ESP Onyx Compact Big-Pit Reels and Wiley X Polarising Sunglasses!